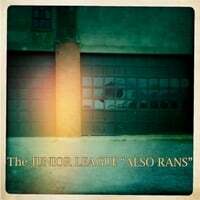 The Junior League-Also Rans. Joe Adragna is back as The Junior League with his latest opus, but the title is false advertising (or false modesty) as these tracks are anything but "also-rans". Like last time out (2013's You Should Be Happy), Scott McCaughey helps out, and this time Sloan's Jay Ferguson contributes keyboards and vocals on "On Off", one of the album's top tracks. Other standouts include "A Dagger and a Kiss" with its insistent guitar hook, and the bright power pop of "Before You Go". You can pre-order the CD from Kool Kat as well. 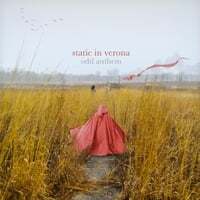 Static in Verona-Odd Anthem. Another returnee to this pages is Rob Merz's Static in Verona. With each passing release, Merz has gone with a more ethereal, dream-pop sound, and Odd Anthem continues the progression. Still, opener "Anyone Anymore" could pass for traditional power pop while tracks like "Future Ghosts" and "Blink" marry Merz' experimentalism and traditional pop structures. The highlight here is "Then a Hush", which melds psychedelia and shoegaze pop into an intoxicating mix. 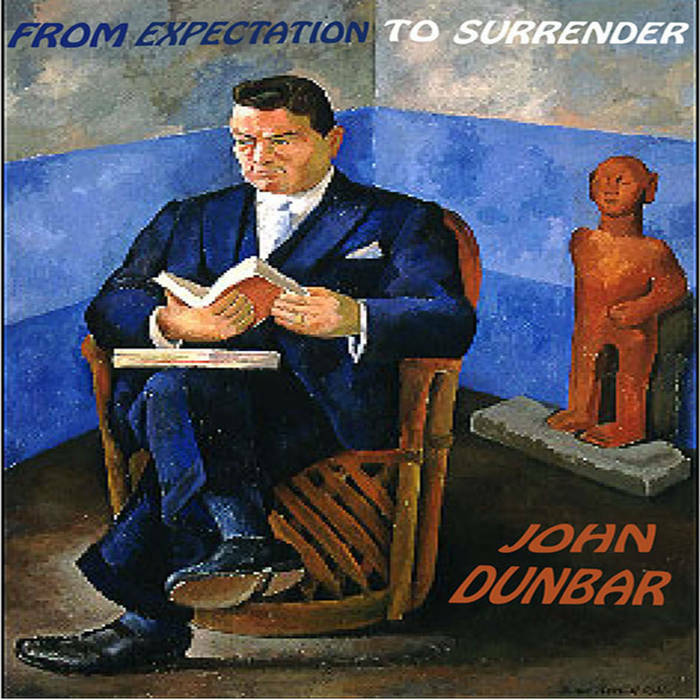 John Dunbar-From Expectation to Surrender. Despite being a New Yorker, John Dunbar always registers in my mind as a Brit, no doubt thanks to his British-sounding pop which recalls Ray Davies, Glenn Tilbrook and the like (in fact, Dunbar even released a Rutles-like parody of The Kinks as "The Kunks" back in 2007). His latest (and to my surprise, the first I've featured on this site) is another example of his sardonic, wry look at life and its many characters, and titles like "Two is the Second Loneliest Number", "I Love the Girl You Won't Leave Your Life For" and "The Charlie Brown of Love" should give you an idea of Dunbar's perspective. Of course being wry and clever is all well and good, but the tunes need to keep up with the wordplay and here they do. So make sure to check out Mr. Dunbar if you haven't already.